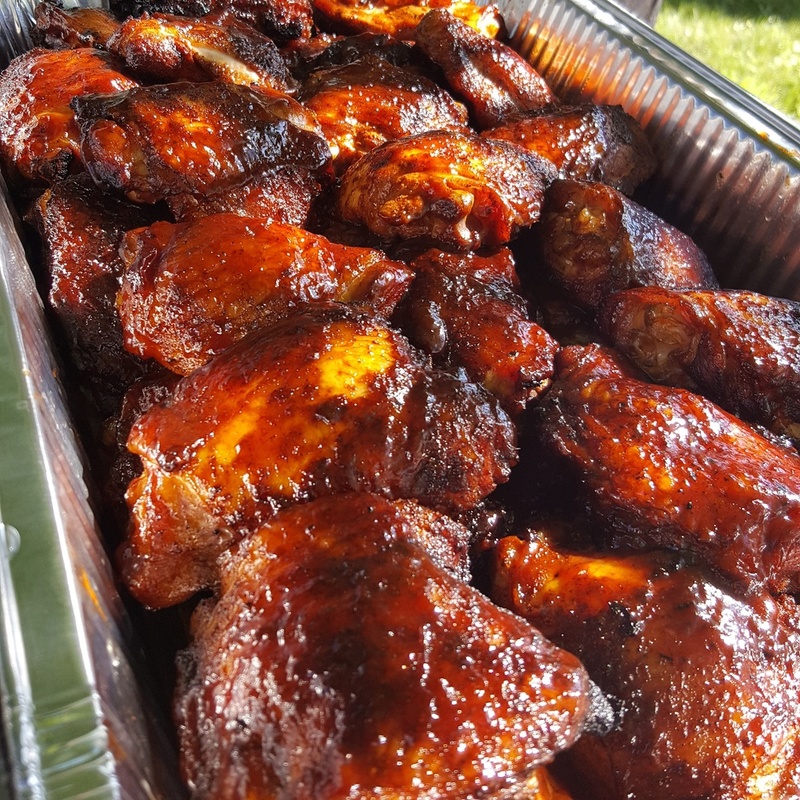 We are a team of Barbecue specialists catering for all occasions and are proud to serve the finest barbecue in the Hudson Valley. Located in Tivoli, NY we serve the whole of the Hudson Valley area and can arrange to travel further afield. A lot of preparation work goes into each of our events. 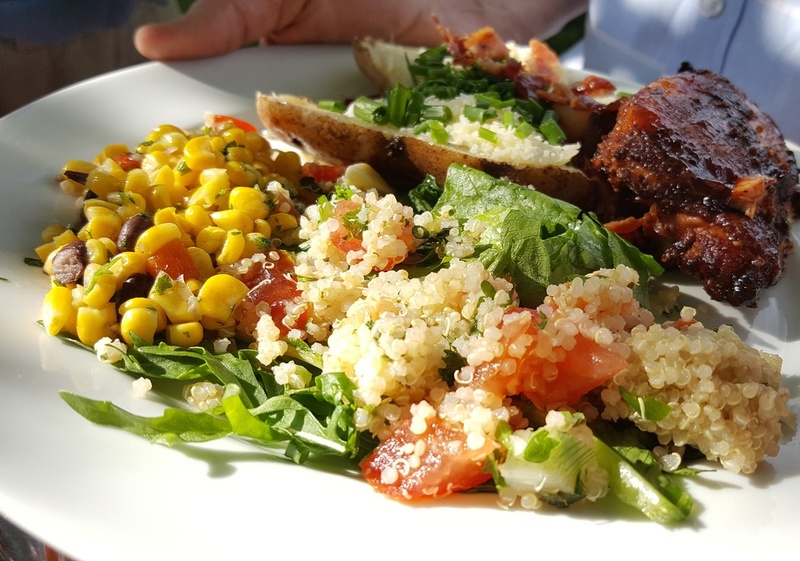 Our meats are cooked low and slow and are always fresh, never frozen. This results in succulent meat that falls off the bone and an event that is one you'll remember! We'll help you plan a bbq to remember. With over 25 years of experience under our belts we've enjoyed every minute of honing our craft and enjoying the sights and people our great area has to offer. We will arrive early to fire up our custom 8 foot Klose Smoker and all the sights and smells that go along with our authentic smoked foods. We use our own signature rubs and sauces and smoke with local Apple & Hickory wood to give our meats a unique and exciting flavor. 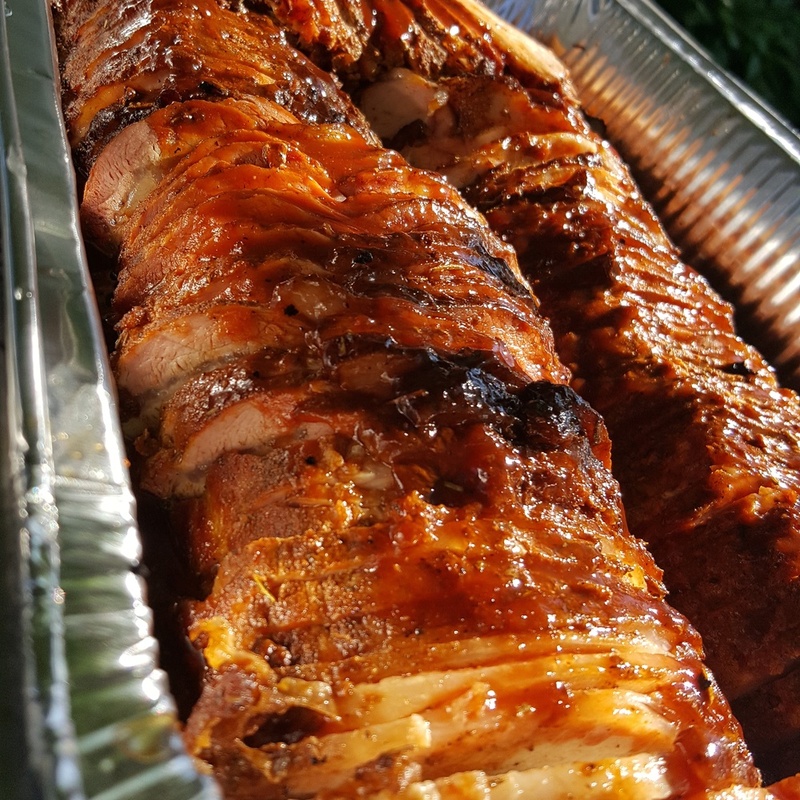 Our friendly staff of barbecue experts will set up your buffet line with all the trimmings for a great barbecue, and memorable event. We at High Country Que pride ourselves with being a full service, self contained, hassle free on site catering company. Let us take care of the food preparation and serving so you can relax and enjoy your event. High Country Que will arrive with our 24ft trailer and 12ft Custom Klose smoker anywhere from 12 to 24 hours prior to event. We then set up our 20ft cook tent and get to work on the smoking process. Low & slow is the key! Joe & Maggie personally pick out every ingredient to ensure quality & freshness.